This photo was SO HARD for me to take! Look at all that mess! Hands up if you’ve been classified that uptight mom *insert hand raising emoji here* It’s hard to escape it though, we’re the ones who carried these beings for what felt like forever, went into labour for what felt like forever and spent a while (read: what felt like forever) getting back to our normal selves. So, excuse us for being cautious, logical and not being the fun parent most of the time. I can replace sweets at home with healthier alternatives. I mean, who actually enjoys a kid on a sugar high? The crash that inevitably comes afterward is even worse. No, no, scratch that. 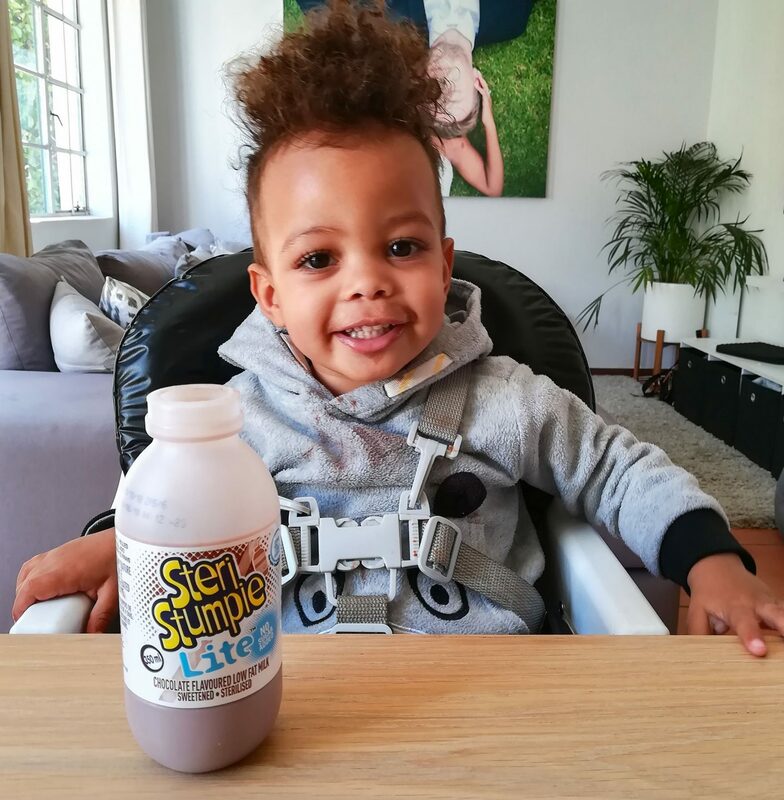 The worst is actually when he’s had something sweet an hour or two before bedtime – God help me – because I’m in charge of bedtime. So, I took up the challenge to lighten up and #MilktheMoment earlier this month and went on an amazing hot air balloon ride with the hubby. He also needed to lighten up a little and finally conquer his (slight) fear of high flying vehicles. 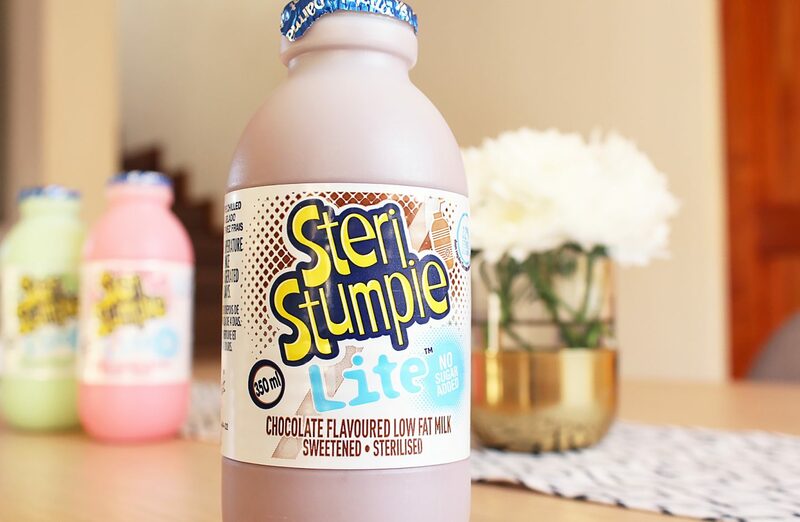 Check out the video below and be sure to enter my giveaway on Instagram and Facebook, Steri Stumpie is going to treat one lucky follower with a date in the sky! One (1) winner will be chosen and tagged on the original post. If the winner does not respond to the announcement or DM within a 48 hours, another winner will be chosen and the original winner will forfeit the prize. 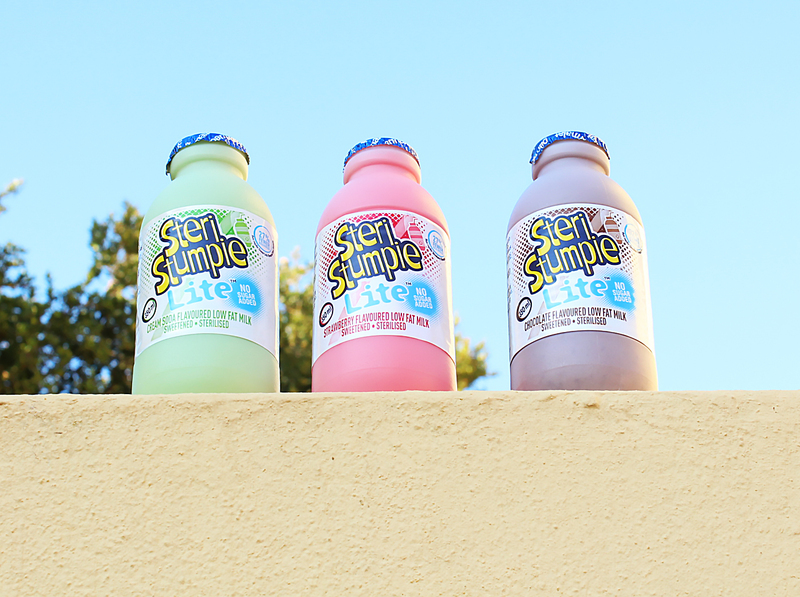 Prize includes a Steri Stumpe goody bag and 1x double tickets for a hot air balloon ride in Gauteng or Western Cape. Winner will need to be based in or make their own way to Gauteng or Western Cape to redeem the balloon ride.